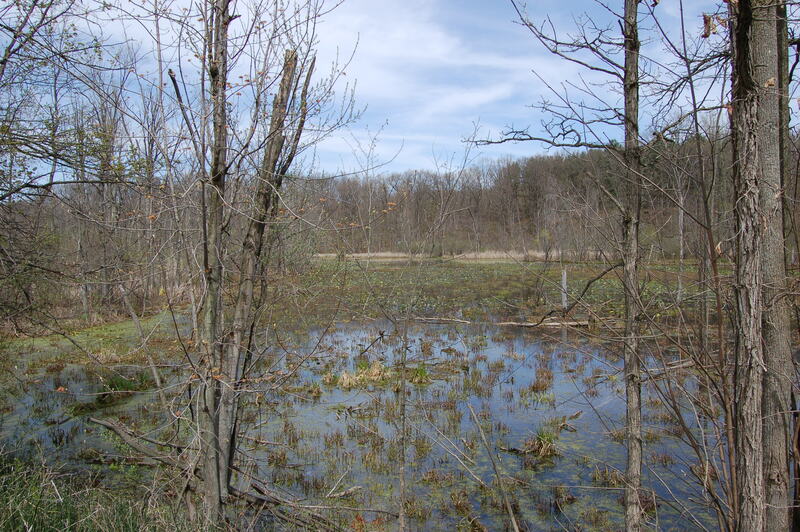 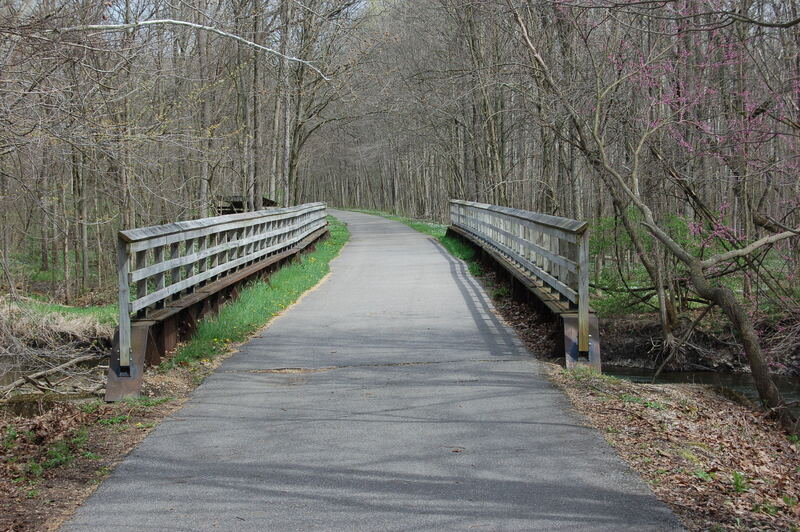 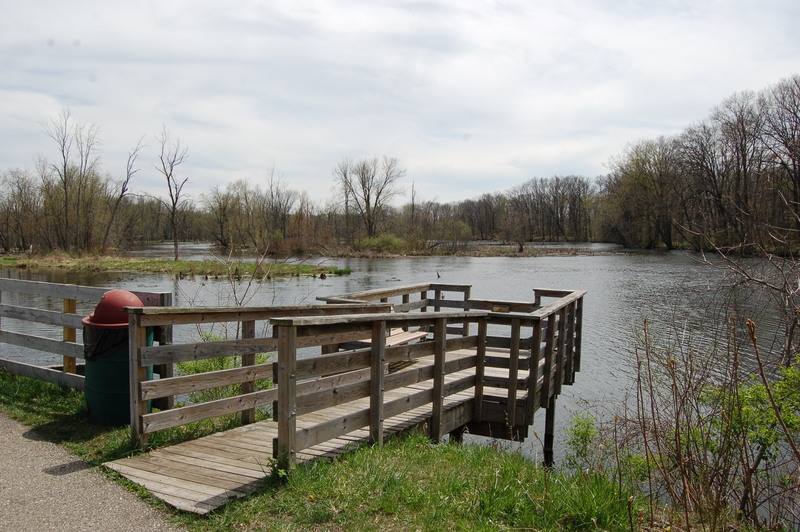 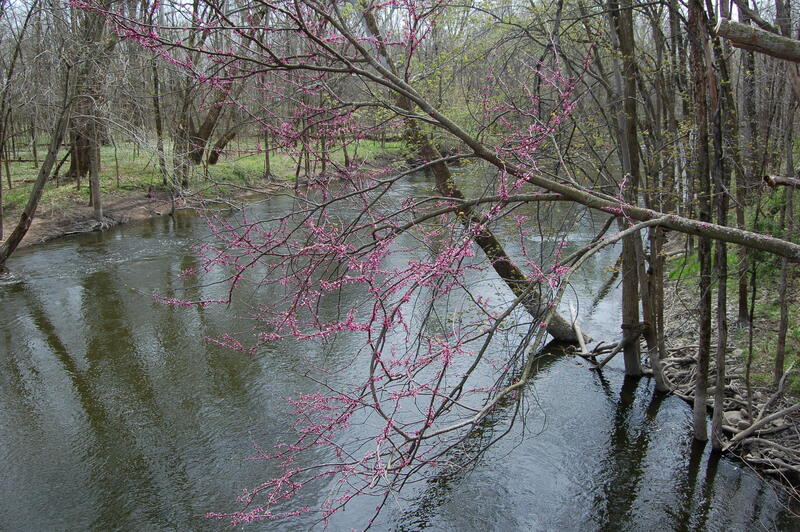 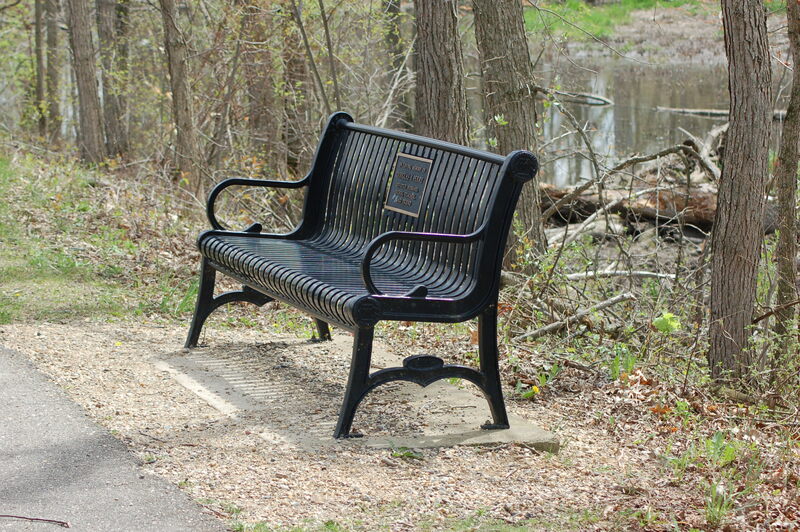 For our first featured trail we’ll be looking at one of the most recent ones we’ve hiked: the Paul Henry Thornapple Trail, particularly the 3.6 mile segment in Middleville. 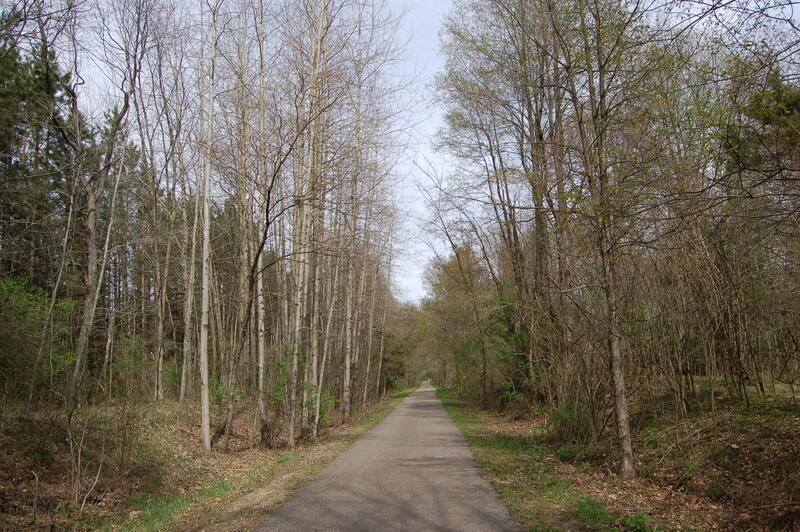 The Paul Henry Thornapple Trail will eventually feature 42 miles of trail stretching from Grand Rapids to Vermontville and following an old railroad bed. 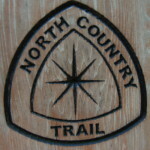 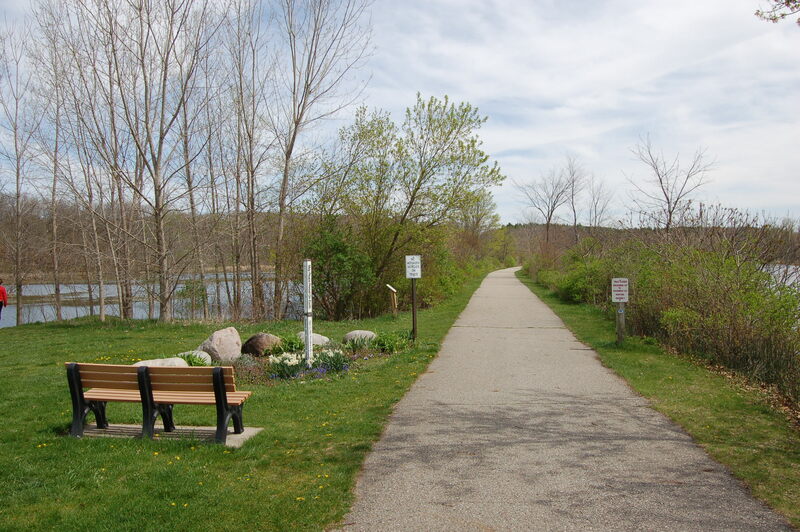 Some portions of this trail are also part of the North Country Trail, a national scenic trail that spans seven states and 4,600 miles. 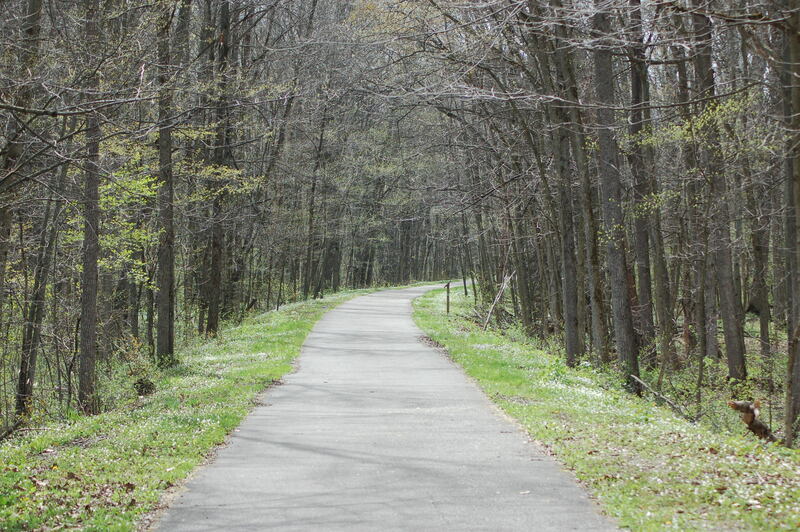 There are currently four paved sections of trail, and we started at the trailhead off of McCann Rd. 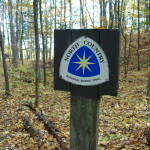 north of M-37 and hiked west towards Middleville. 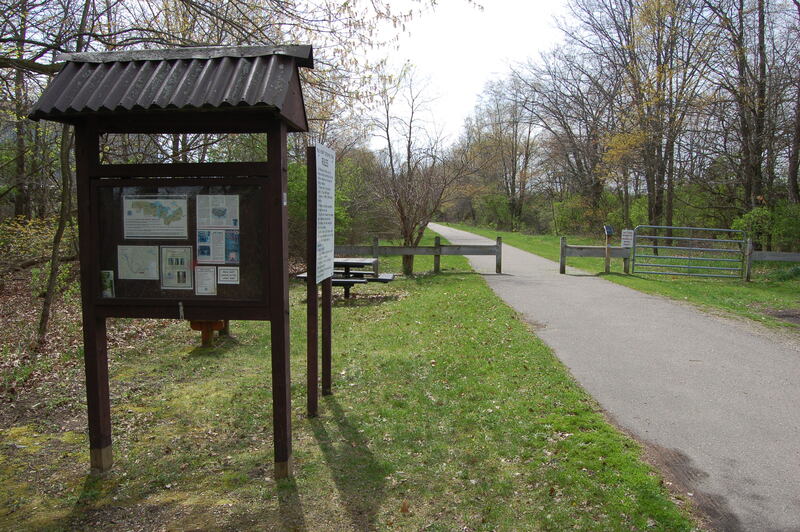 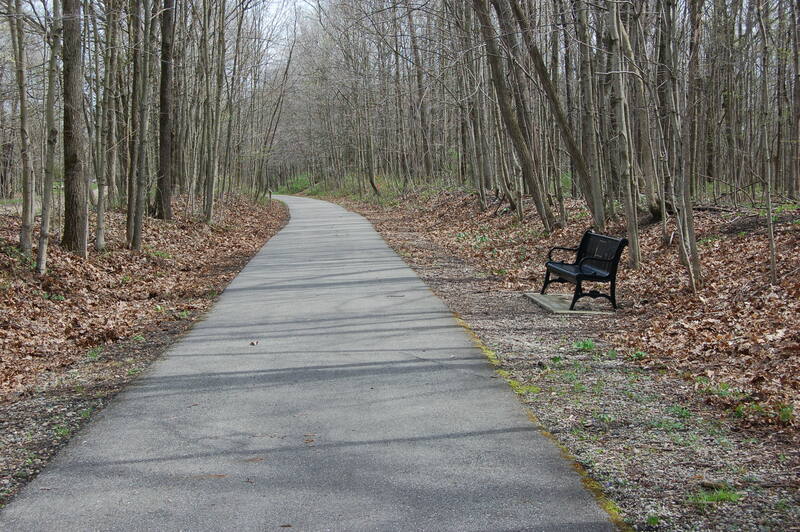 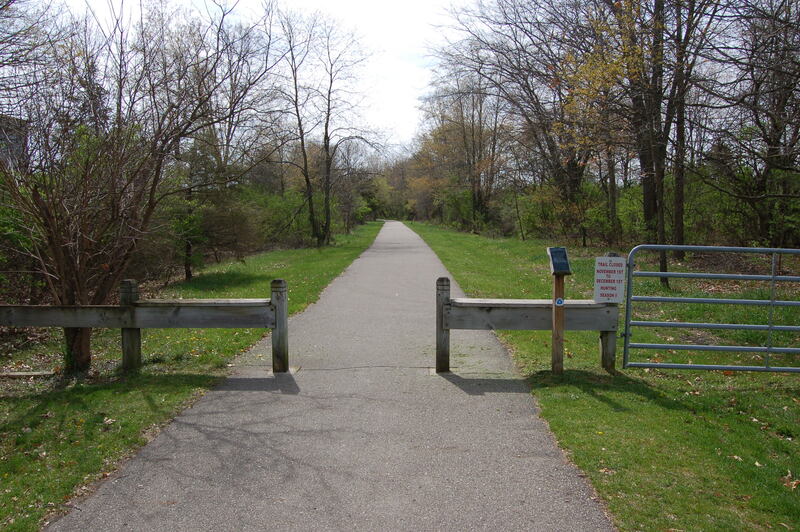 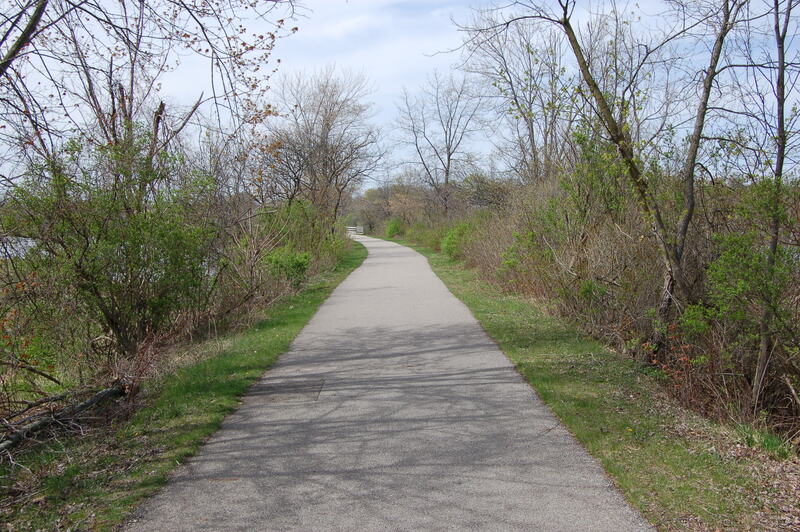 The trail is also open for bicycles and inline skating on this section, which passes through woods and wildlife habitat while bordering and crossing the Thornapple River. 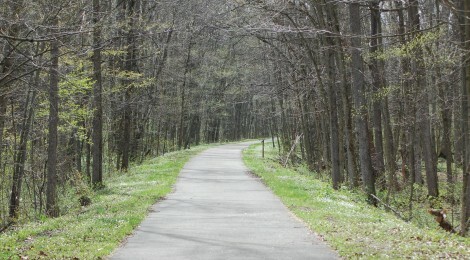 From the parking area off of McCann Rd. 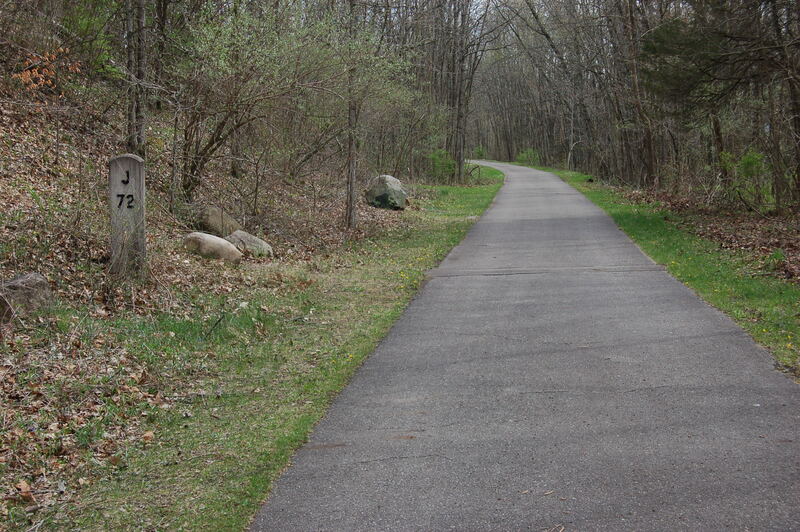 we joined the trail and were immediately impressed with how smooth and flat this paved section was. 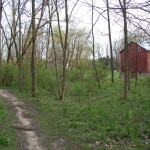 The trail passes a few houses before the first view of the river. 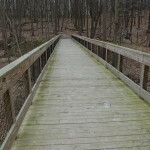 The Thornapple River stays near the trail for most of this segment, and the bridge that crosses it is one of the highlights of the first part of this hike. 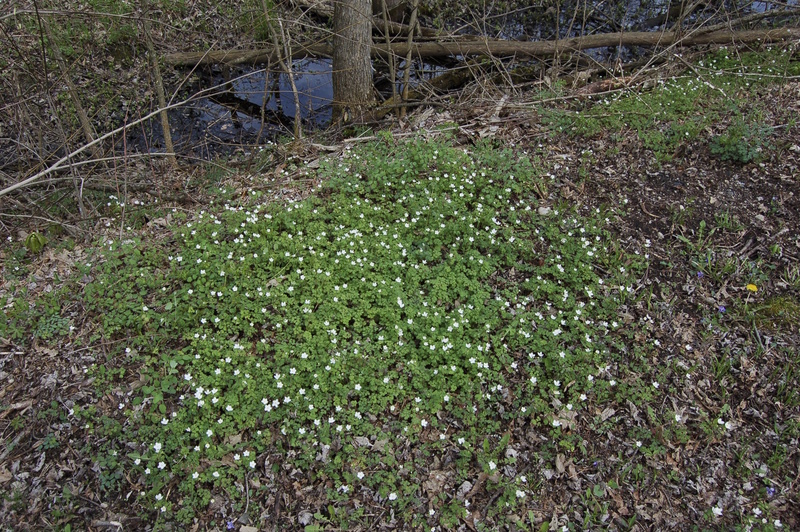 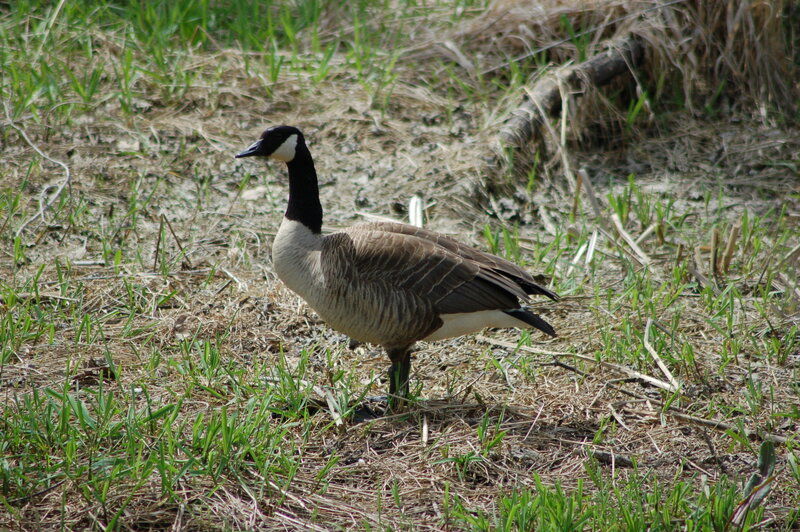 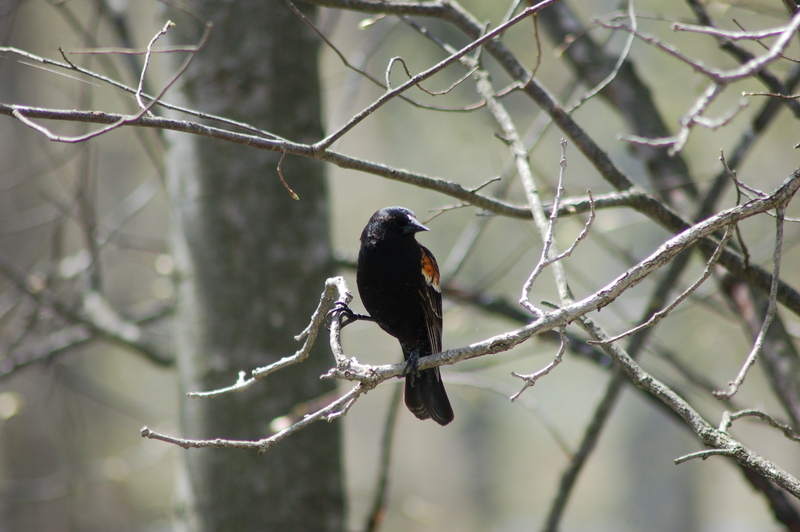 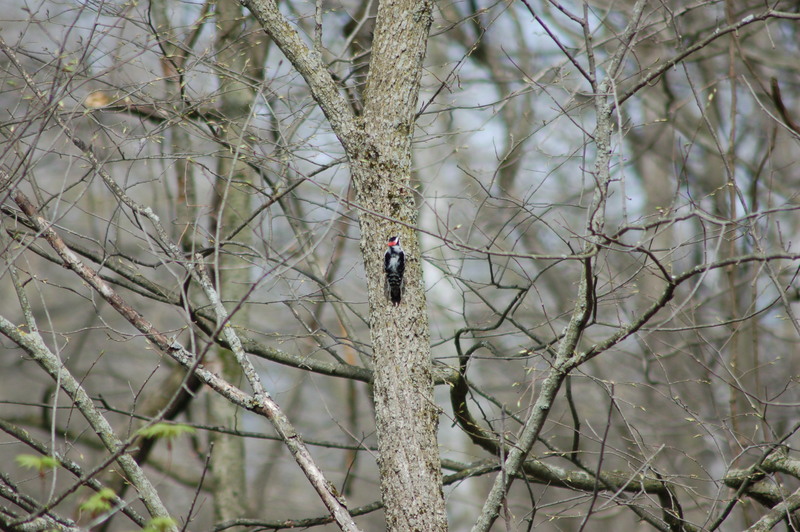 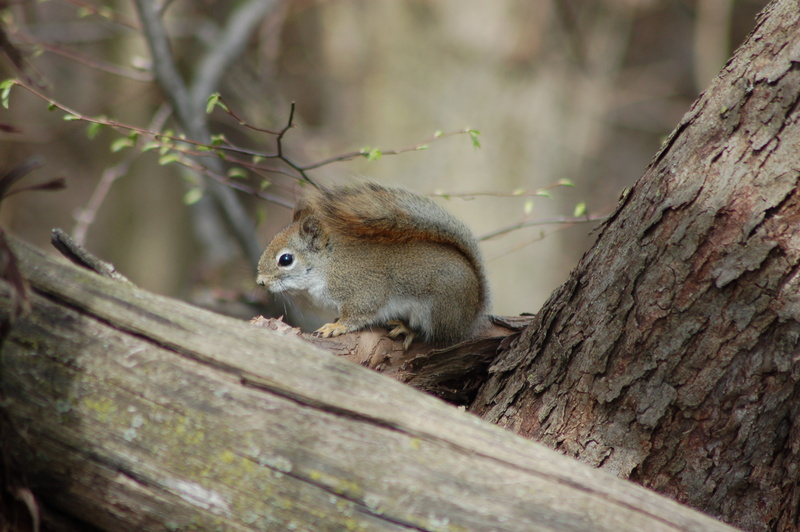 We saw many signs of spring along the first half of the trail, but very little wildlife. 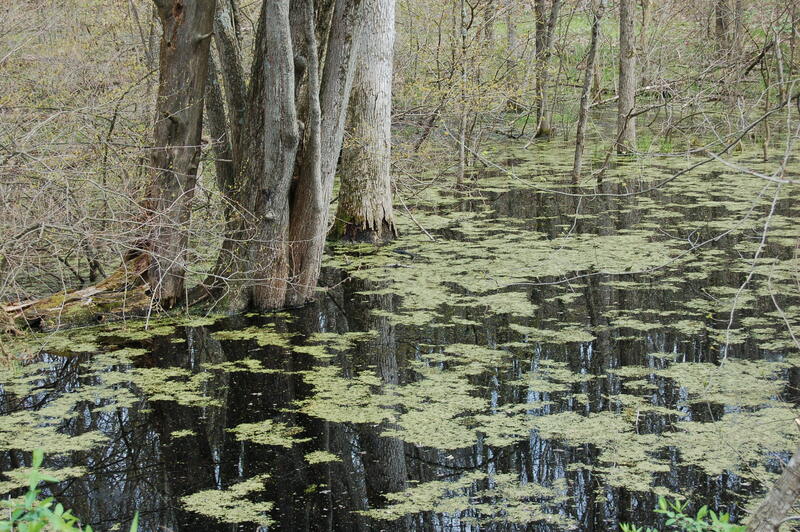 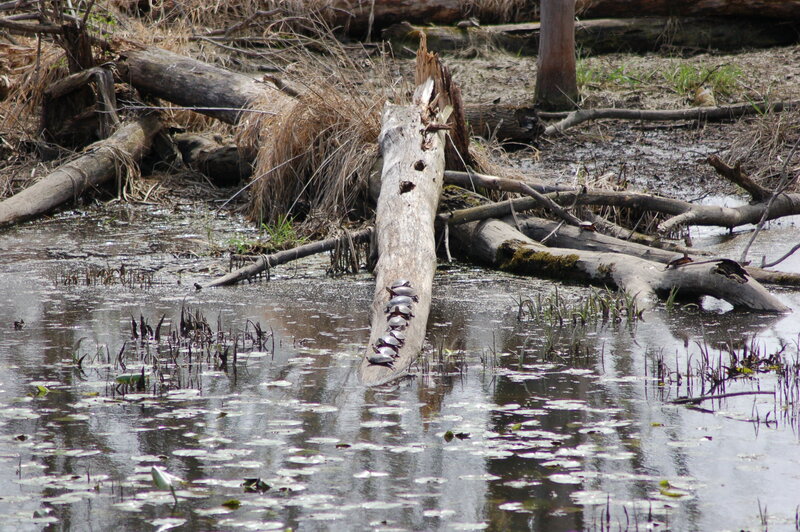 The second half of the trail brought plenty of wildlife, helped by the marshy conditions on either side of the trail. 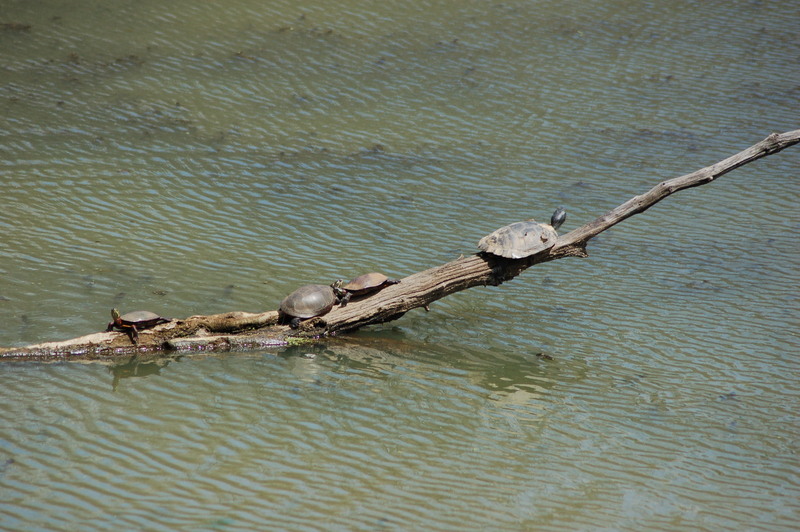 Turtles could be seen on nearly every log and there a lot of ducks and geese in the water. 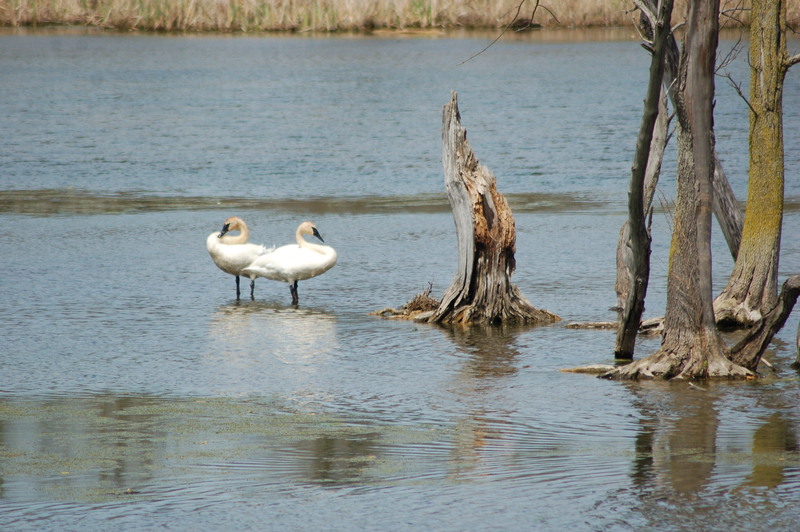 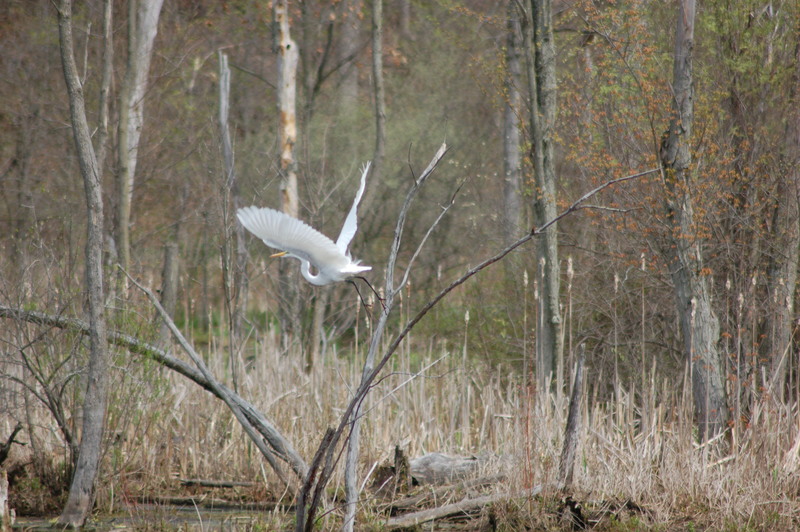 We also saw swans, egrets, sandhill cranes, red-winged blackbirds, chipmunks, squirrels and more. You can check out more photos in the slideshow at the bottom of the post. 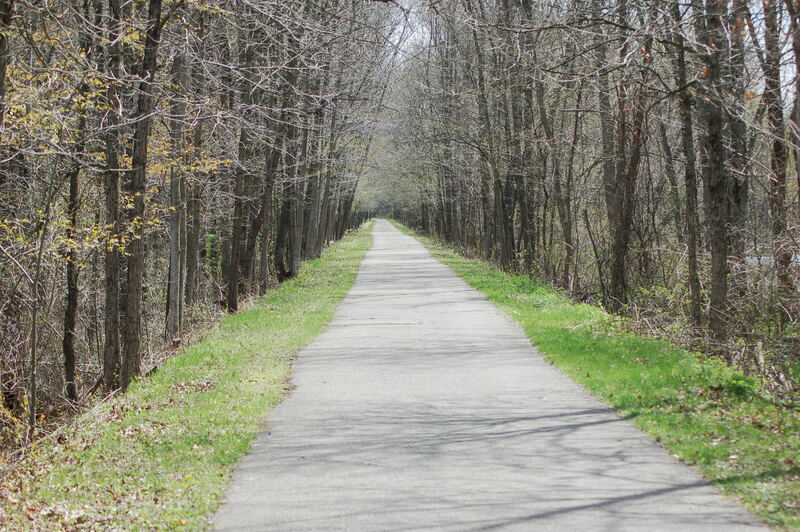 The trail continues on until downtown Middleville comes in to sight. 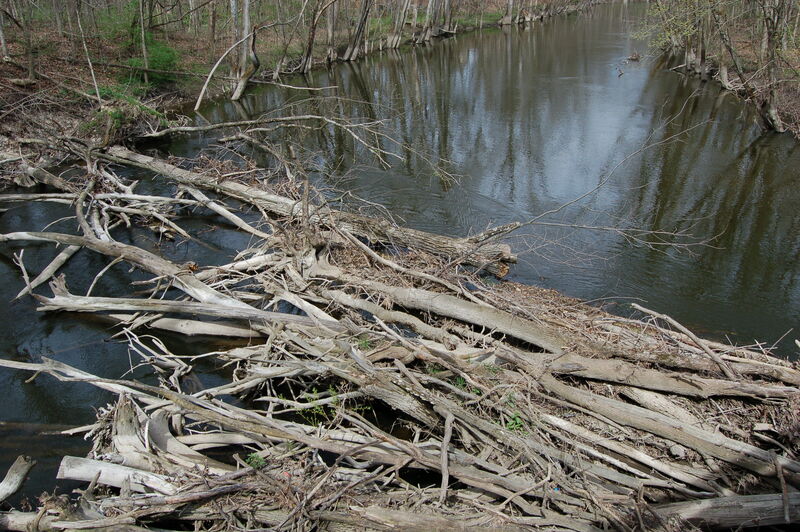 It is at this point that you will have the river on one side of the trail and a large pond on the other. 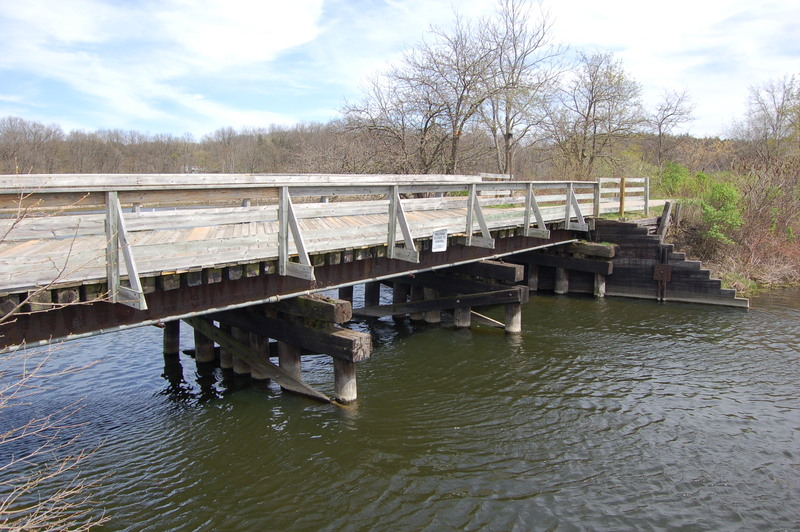 There are several benches, a bridge, and a fishing platform. 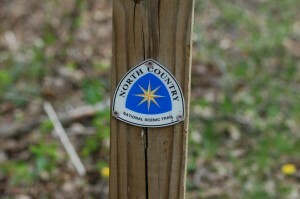 More trail information as posted a the western trailhead, and unless you’ve used two cars this is the turnaround point for heading back to McCann Rd. 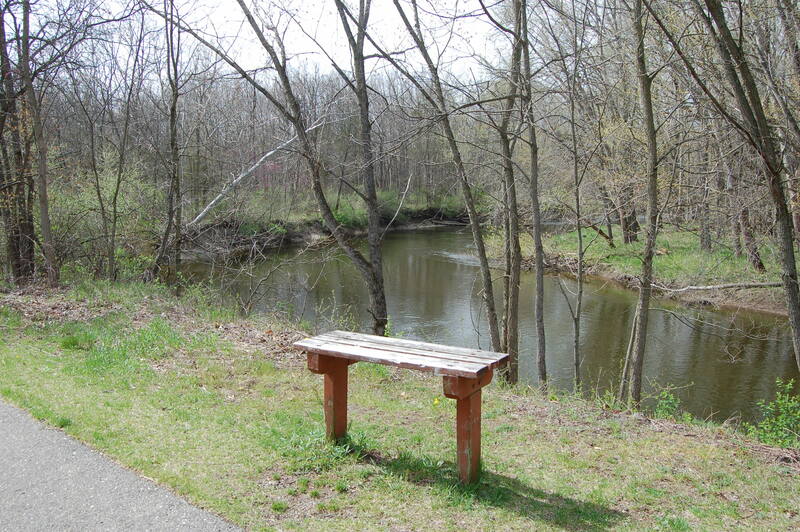 Consider grabbing some food in downtown Middleville before heading back.